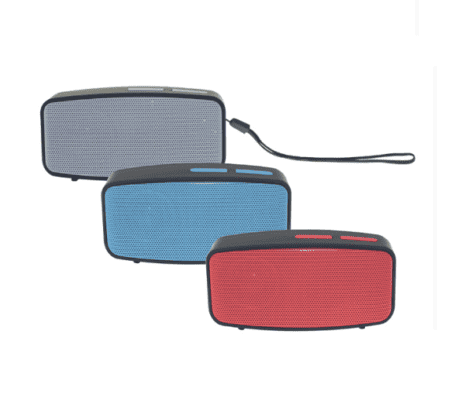 Bluetooth Speaker w/ TF card slot, AUX and Micro SD port. Compatible across all electronic devices. Built-in FM radio feature. Works up to 10m range for 4 hours.